The clubhouse was only a single storey wooden structure back in the 1900s. 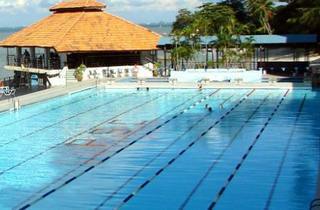 Today, the Penang Swimming Club is an imposing multi level building that occupies a small stretch of Tanjung Bungah’s coastline and padded with a range of recreational services and amenities. Go for a dive at their 50 meter swimming pool, overlooking the scenic beachfront or simply have a meal at The Captain’s Restaurant. 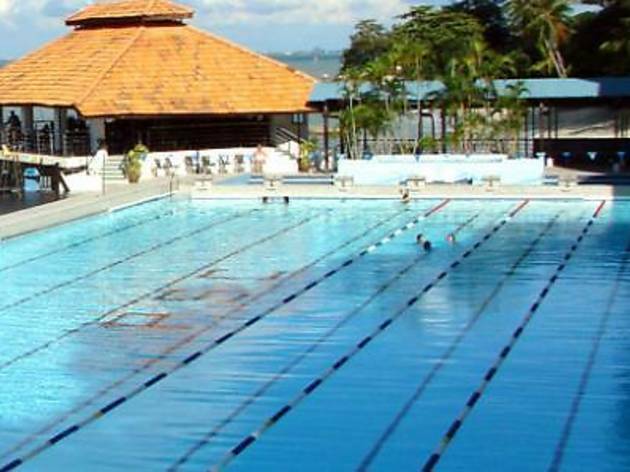 If you’re a swimmer with varying sports interest, the clubhouse also houses a gymnasium, tennis courts, squash centres and badminton courts.